I have already asked this question in another group but no one seems to have the info I’m looking for. I received RFE for my 130. My husband (beneficiary) was previously divorced in Argentina. Uscis is asking for “sentencia de divorcio”. He went to court house yesterday and requested it, they told him to come back and pick up on Monday. 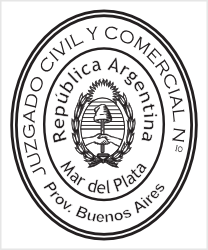 Then uscis states it should have a security feature on the document which they translate into “sello medulla” no one in Argentina has any idea what this means. Has someone ever received this document and what should it look like? This is our one and only chance to submit this. Our lawyer doesn’t even know what it should look like. Thank you so much! I believe there is a typo, and it is a "sello medalla""
Most likely what you submitted is a divorce certificate rather than a divorce decree.In this decree there is always a stamp by the court. I think that is what they ask for. Yes!!!! Now I know what you are referring to! Uscis and department of state need to correct the typo. You have no idea how much this has helped!!! Yes that’s exactly how it happened. Thank you so much! 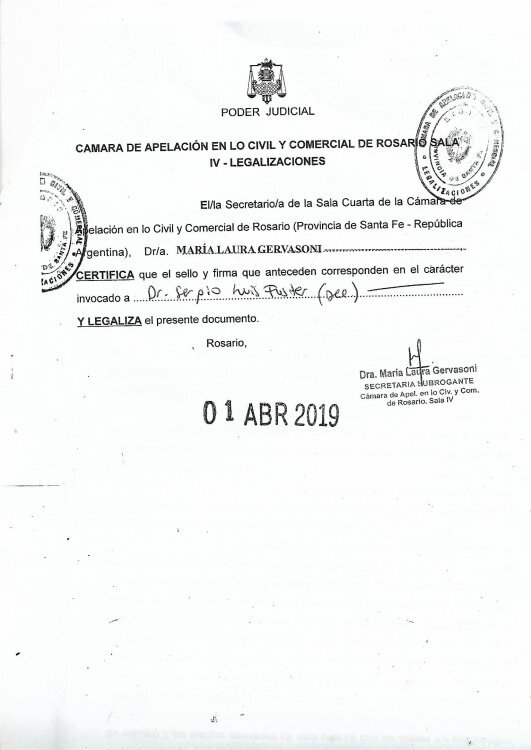 Once you get the "sentencia" you might want to have it stamped by "Cancilleria" too as that will be a solid endorsement that the document is legal. Not sure if the stamp + local signature will be enough. What is cancillería? This is what they attached to it and stamped to verify it’s legality..is it the same thing your referring to? Did the pic attach? I don’t see it. "...legalizar documentos públicos argentinos para ser presentados en el exterior.."